Who Is At Risk Of Alopecia? Alopecia is a kind of disease which has become very popular nowadays. It is understood as loss of hair from your head and body as a result of some kinds of diseases. There are two main types of alopecia: alopecia totalis and alopecia universalis. More specifically, alopecia totalis is the condition in which your entire scalp becomes bald; whereas alopecia universalis is the condition in which all hair of your body disappears . Alopecia areata universalis: this is the condition of complete hair loss happening in approximately 5% of cases. It happens across the whole scalp, body and face, including the areas such as eyelashes, eyebrows, arms, public hair and legs. Alopecia areata totalis: this condition develops across the whole scalp, and happens in approximately 5% of cases. Alopecia is mainly caused by the disorder of your thyroid which results in imbalance of hormones in your body. It is the imbalance of the level of hormones that prevents hair follicles from developing. What Are Common Signs And Symptoms Of Alopecia? Hair becomes thinner and thinner. There is a loss in weight. It is shown that alopecia may happen most often in adults from 30 to 60 years old. Nevertheless, it could also impact older individuals and rarely young children. This condition is not contagious and should not be distinguished from hair shedding which might happen following the hormonal estrogen as well as progesterone therapies for birth control or the hair loss accompanied by the end of pregnancy. One of the first solutions to your alopecia that you should try is to use some air oil to massage the scalp. Massaging your scalp will encourage your hair follicles to grow through strengthening the blood flow to nourish the hair follicles. In addition, this remedy also helps to keep the root of your hair in good condition. Another benefit of this remedy that you cannot deny is helping yourselves relax, reducing stress which is one of the factor causing you to face alopecia. There are a lot of good hair oils for your choice, such as coconut oil, olive oil, almond oil, etc. However, it is better to choose the oil which is appropriate to your hair. Take an amount of your appropriate hair oil. Add some drops of rosemary essential oil to the cup. Apply this method once every week to gain better results. 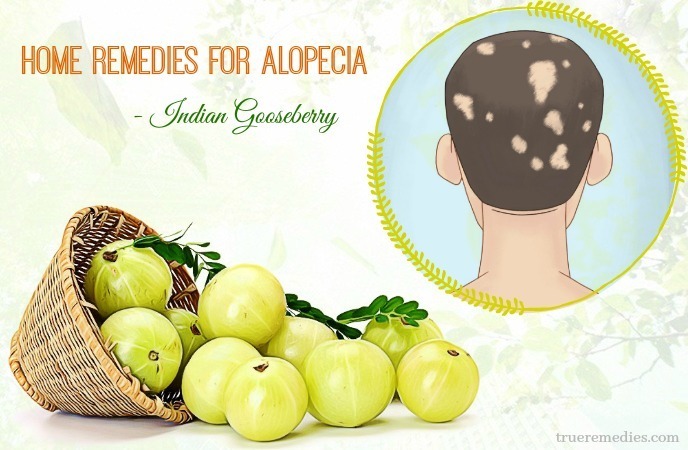 Indian gooseberry is regarded one of the top home remedies for alopecia. Thanks to its high amount of vitamin C, it helps to limit the state of hair loss. Moreover, it also owns antioxidant, anti-inflammation power as well as the ability to exfoliate, Indian gooseberry is a good way to make your scalp healthy and encourage your hair to grow. Take a tablespoon of Indian gooseberry. Then, add some lemon juice to the cup. Gently massage your scalp for a few minutes. Cover your scalp and hair with a clean cloth. Let it stay on your scalp overnight. Wash your hair with shampoo next morning. Fenugreek or methi is another ingredient that you can try to improve your alopecia. 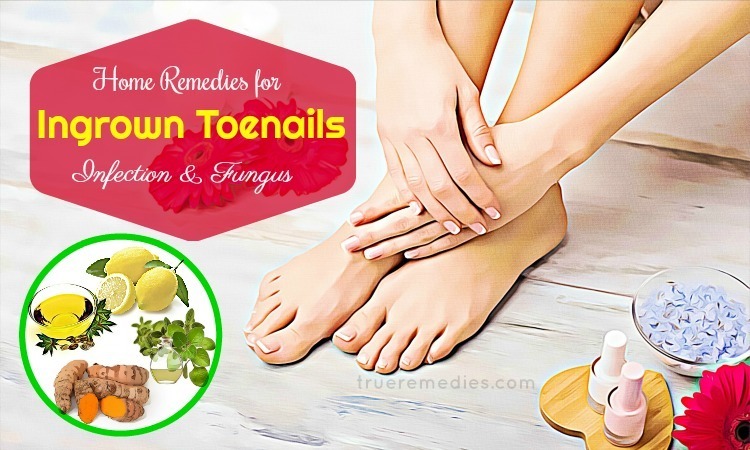 The seeds of fenugreek consist of hormone antecedents which are so effective in facilitating your hair to grow as well as your hair follicles to rebuild. In addition, it is rich in nicotinic acids and proteins, encouraging your hair to grow as well. Take a cup of the seeds. Pour it in water and leave it overnight. Take the soaked seeds out of the water. Pour the ground seeds in a cup. Use the paste to apply to your hair. Then, take a shower cap to cover your hair. Leave the paste on your hair for at least half an hour. Do this process every morning. Thanks to the high content of sulfur, onion juice is regarded as one of easy-to-find but effective natural home remedies for alopecia. The juice has its power to stimulate your blood flow to nourish your hair follicles. Plus, it also gives a great contribution to regeneration of your hair follicles as well as alleviates the inflammation caused by alopecia. One of the noticeable benefits of onion juice to alopecia is that it is effective in eliminating germs and healing the infected scalp owing to containing antibacterial power . Put it in a grater to have small pieces. Strain them to get the juice. Apply the extract to your scalp. Let the extract stay on for half an hour. Clean your hair with shampoo. Pour about 3 tablespoons of the juice to a cup. Also add 2 tablespoon of the gel extracted from aloe vera leaves to the cup. Pour a tablespoon of olive oil to the cup. Cover the mixture on your scalp. Let it sit on for half an hour. Then, wash the mixture off. Apply this process thrice every week. Continue doing this remedy for a few weeks to get better results. In this tip, you will know how aloe vera works to cure your alopecia. Aloe vera has its enzymes which are good to stimulate your hair to grow. Especially, thanks to its alkalizing power, aloe vera can help to nourish your scalp and provide sufficient pH level for your hair, stimulating your hair growth. If you use aloe vera regularly, it also helps you to ease the feeling of inflammation, itching on your scalp as well as eliminate dandruff for your scalp. Take some gel of aloe vera and apply them to your scalp. 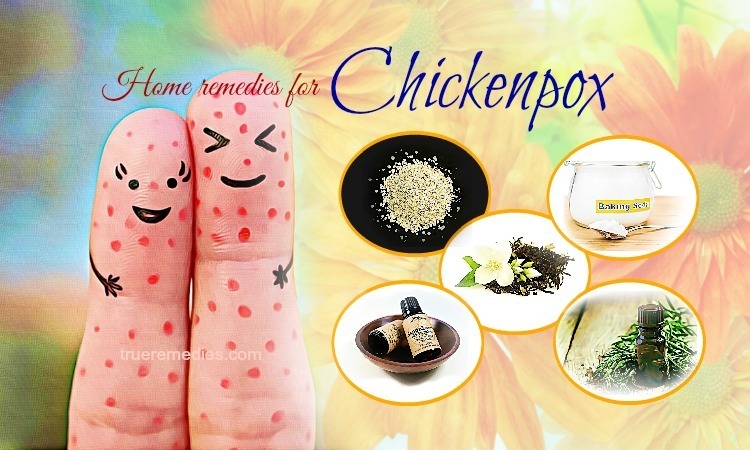 Apply this remedy thrice every week. Drink about a tablespoon of the juice every day when your stomach is empty. Garlic is the next ingredient available in the kitchen that you can utilize to treat your alopecia. Containing the high quantity of sulfur, garlic has a lot of benefits to your scalp and hair. 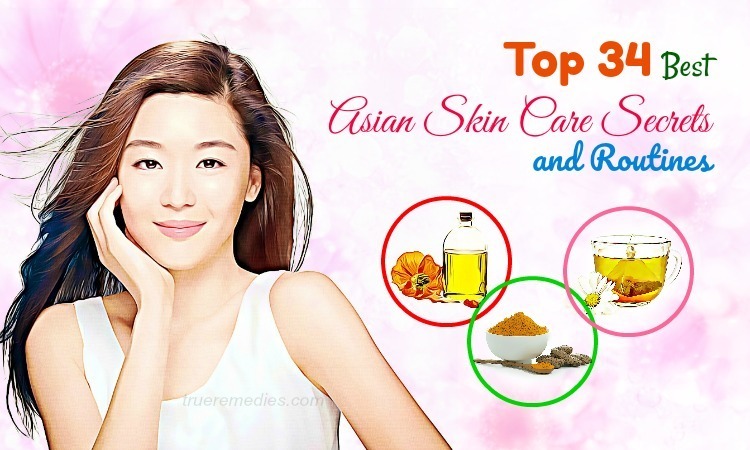 It helps to stimulate your collagen to produce, encouraging your hair growth . Crush some cloves of garlic. Add the juice in a pan. Then, pour some coconut oil to the pan. Cook the mixture for a few minutes. Remove the heat and let it cool down naturally. Let it sit on half an hour. 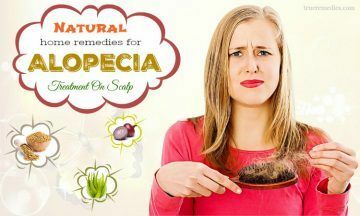 Licorice root may be another choice for treating alopecia. It helps to reduce hair loss. Containing mollifying power, licorice roots are the good solution to clear up the pores, ease your scalp as well as eliminate the irritating state for your scalp. Like aloe vera, it can remove dandruff, contributing to bringing you a healthy scalp. Take a tablespoon of the licorice root which is ground. Then, add ¼ teaspoon of saffron. Cover the paste on your bald areas before bedtime. Let it stay on overnight. Rinse your hair in the next morning. Apply this method once every week. Consume the tea made from licorice root thrice every day. 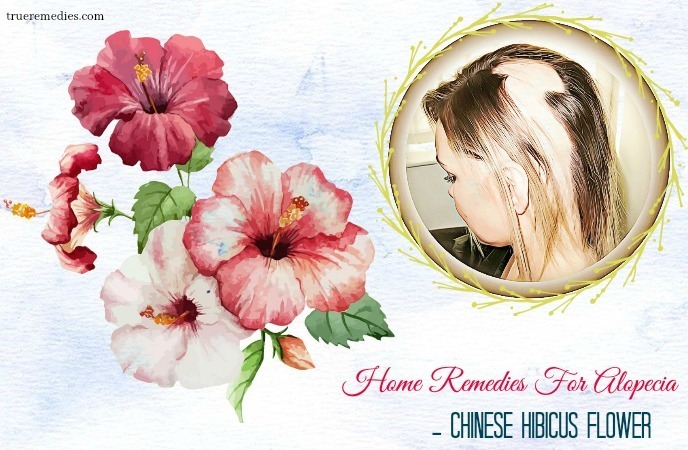 Thanks to a number of properties which are good for hair, Chinese Hibicus Flower is also commonly used for combating against alopecia. It helps to stimulate your hair to grow, eliminate dandruff, limit the situation of split ends as well as make your hair become thicker. Then, pour 2 cups of coconut oil to the pot. Cook the pot until the mixture becomes charred. Cover the hair with the oil before bedtime. Rinse the hair in the next morning. Do this process several times every week. Put some tea bag of Chinese hibicus flowers in a teapot. Pour some boiling water to the pot. Use the tea to wash your hair. Due to a number of nutrients contained in beetroot, such as protein, vitamin B and vitamin C, carbohydrates which are very good for hair growth, it is listed one of the powerful home remedies for alopecia. Consume beetroot juice every day. Cook the pot until the water boils. Then remove the cooked leaves. Grind them with a little henna. Cover the mixture on the scalp. Let it stay on for about half an hour. Do this process a few times every week. As you know, flaxseeds are rich in omega-3 fatty acids which controls your hair loss as well as stimulate your hair growth. Put a tablespoon of the flaxseeds which are ground in a bowl. Add a glass of water to the bowl. Use flaxseed oil to cover on your hair. You can raise a question why coconut milk is chosen as one of natural home remedies for alopecia on scalp. It is because this milk is a plentiful source of protein as well as essential fats which can nourish your hair follicles, stimulating your hair growth. Take a coconut and remove its shell. Put the grated coconut in a pan. Add some water to the pan. Heat the mixture until the water boils. Let the milk cool naturally. Cover the milk on your scalp and hair. Keep them stay on for half an hour. Prepare coconut milk as guided above. Add some black pepper to the milk. Also add some powder of fenugreek seeds to the milk. If you are interested in natural ways for making your skin beautiful, you must know how useful eggs are for your skin. As to your hair, eggs are the wonderful ingredient for helping your hair become healthy and beautiful. 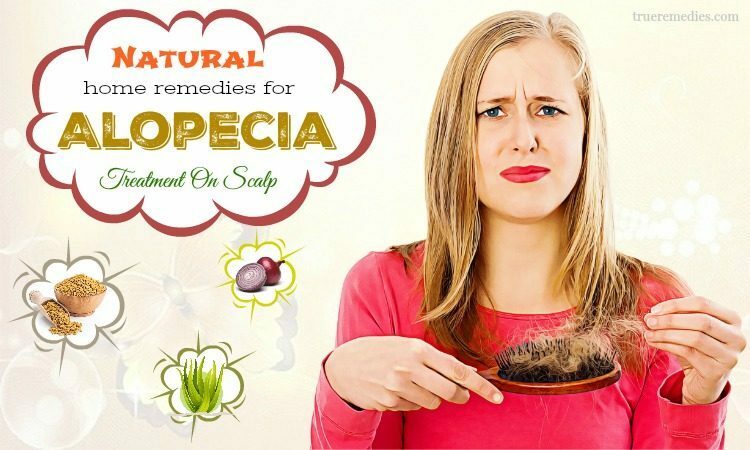 It is used as a good solution when it comes to home remedies for alopecia. Containing plenty of nutrients, including protein, selenium, sulfur, eggs can help your hair to grow, preventing baldness. Put the white of it in a bowl. Add some olive oil to the bowl. Apply the paste to your hair. Gently massage your scalp and hair. Keep them stay on your hair for half an hour. Lemons may be one of the cheapest and effective ingredients in the kitchen that you can use to treat your alopecia. Containing citric acid, it works really well to eliminate dandruff as well as stimulate your hair to grow. Squeeze it to get its juice. Pour some drops of olive oil to the cup. Keep them stay on your scalp for about 20 minutes. Then, add 3 tablespoons of the gel extracted from aloe vera leaves. Keep them stay on 20 minutes. Honey is an evitable ingredient in natural ways for making your skin and hair more beautiful. It is a good solution to your hair loss because it contains antioxidant and germicidal power, contributing to stop your hair loss. Apply honey to your scalp. Gently massage your scalp and your hair. Keep it stay on your hair for about 20 minutes. Clean your hair with cool water. Take 2 tablespoons of honey. Then, pour the equivalent amount of lemon juice in the cup. Massage your scalp for 15 or 20 minutes. Mustard oil is also one of the best home remedies for alopecia that you can try. It is very effective in stimulating your hair to grow. Therefore, it is a good friend of the persons who are bald. Pour some mustard oil in a pot. Then, add about 4 tablespoons of henna leaves to the pot. Let them steep for about 10 minutes. Keep it stay on your scalp for about 20 minutes. Then, wash your hair with cool water. Bananas are not only good for your health but also a wonderfully natural way of treating hair loss. It is because bananas contain a huge amount of potassium and vitamin B6 which are good to control blood pressure as well as heart disease. It also helps to keep your hair in good health. Peel it and put it in a blender to blend. Then, put it in a bowl. Add a little sunflower oil to the bowl. (A tablespoon is sufficient). Also add ½ tablespoon of lime juice. Allow it to stay on your scalp for half an hour. Apply this remedy once every week. Pour a teaspoon of olive oil in the bowl. Then, add some coconut milk to the bowl. Keep the mixture stay on your scalp for 15 minutes. Then, wash your hair with warm water. Do this method once every week. Owning a number of nutrients which are so good for hair growth, curry leaf is a good choice for you if you are suffering from alopecia. It helps to stop your hair loss, stimulate your follicles to develop. That is the reason why it is commonly used to combat against alopecia. Wash about 6 curry leaves thoroughly. Pour some drops of coconut oil in the bowl. Then, put the bowl in the pan. When the oil becomes black, remove the heat. Put it in a bag. Apply it to your bald every night before bedtime. Wash your hair in the next morning. 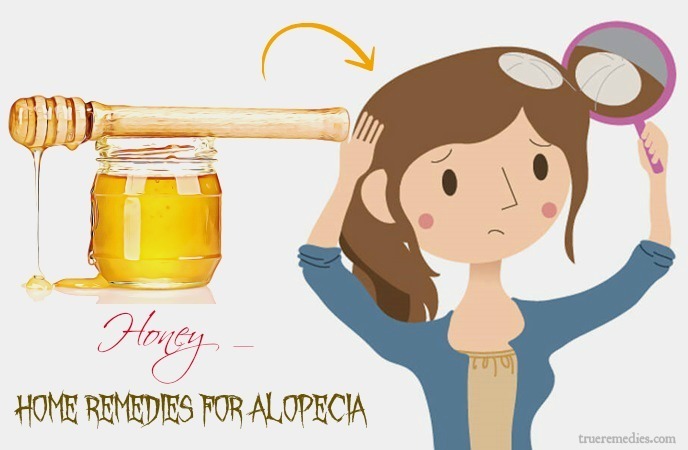 These are best home remedies for alopecia given that you can simply apply at home. Remember that if your alopecia doesn’t improve, it is time for you to go to see a doctor to find a better solution for your hair. 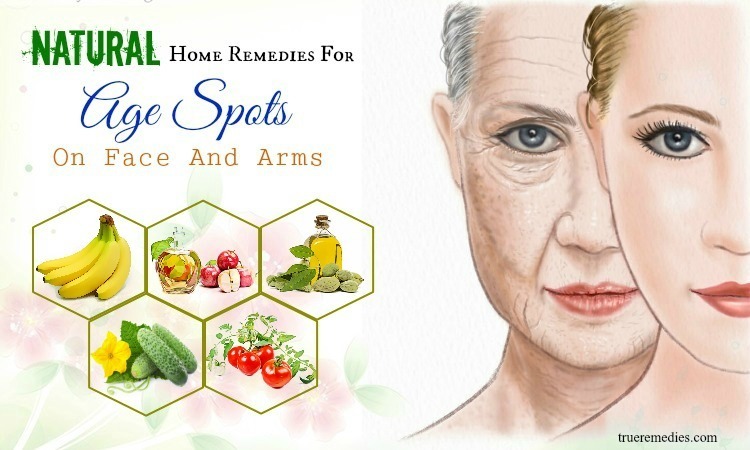 If there are any concerns about the remedies mentioned in our article of “16 Home Remedies For Alopecia Treatment” introduced in Home Remedies Category, feel free to leave your comments and questions under this article. We will try to give the feedback to you as soon as possible.